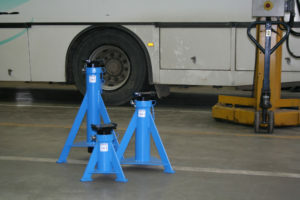 An axle stand is indispensable in heavy vehicle workshops, providing complete safety for mechanics working underneath commercial vehicles. 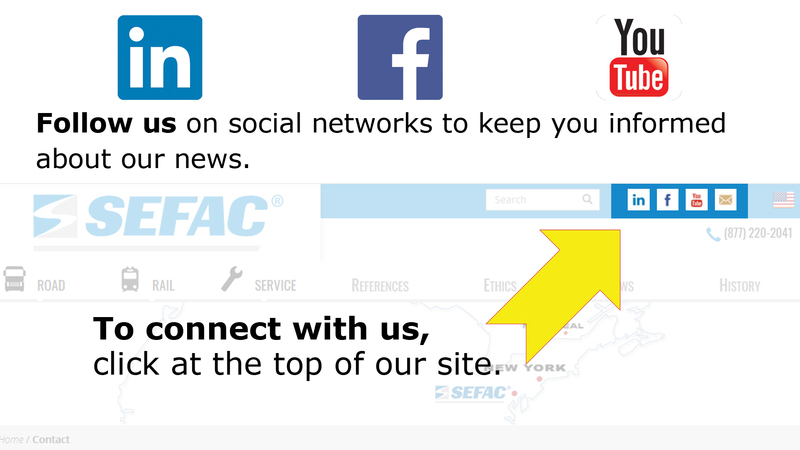 The SEFAC TBE 521 axle stand belongs to the low axle stand range used for working on tires, brakes, bearings, steering, etc. 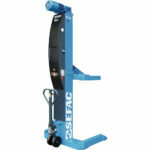 The SEFAC TBE 521 axle stand has a unit capacity of 30,800 lbs and is capable of maintaining a commercial vehicle in a raised position via its axle in a relatively low position (12.25 – 17.75 in). 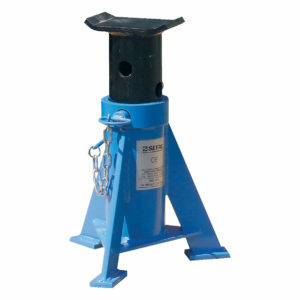 This axle stand is normally used after lifting via an oleopneumatic jack to free a wheel. 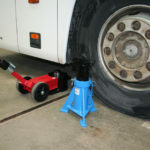 Thanks to its low weight of 33 lbs and its small size, the TBE 521 axle stand can be used in your workshop or easily transported in a utility vehicle for outdoor interventions (e.g. 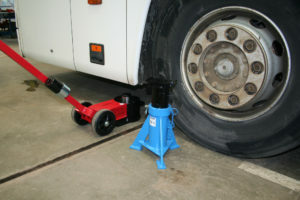 changing a tire on one of your fleet vehicles). 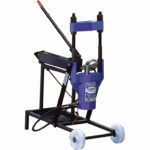 Its small size is also suited to supporting vehicles with low ground clearance. It is especially necessary to use stands or trestles when lifting with hydraulic jacks, as they have a tendency to leak (if only slowly). 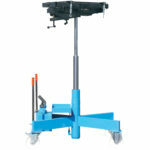 Once the axle stand is in place, you can put your lifting equipment to work on other tasks in the workshop. 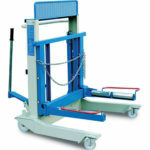 It can be used to complement oleopneumatic jacks, wheel dollies, pit jacks and king pin presses.